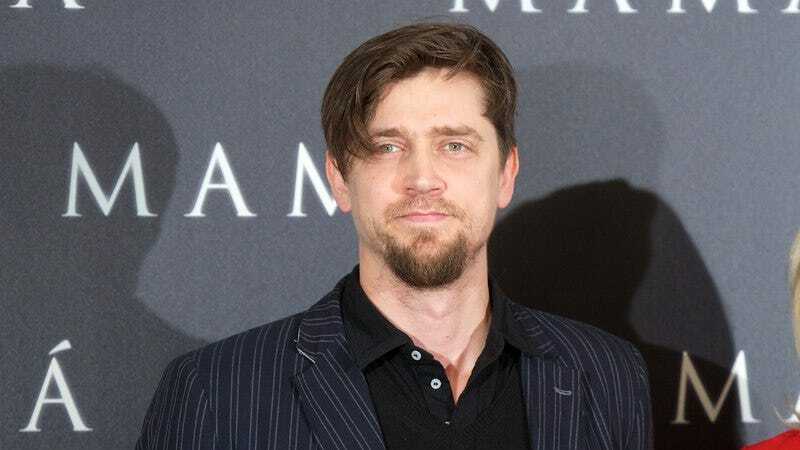 Though he just signed on to direct the pilot for Hulu’s Locke & Key series, It remake director Andy Muschietti has now gotten on board with another big adaptation. According to Variety, he’s the latest director to be attached to the long-in-the-works movie version of anime series Robotech, replacing previously attached director James Wan. That’s all we know about the project at this point, but it’s probably still a good idea to remain cautiously optimistic about this Robotech movie. After all, Wan is a slightly bigger name than Muschietti, and he evidently dropped out of the movie so quietly that nobody noticed until now. There’s no guarantee that Muschietti will get any further than he did. For those who missed the original show in the ‘80s, Robotech was an American-made amalgamation of several Japanese anime shows, with the most iconic portion focusing on a giant alien spaceship that crashes on Earth and provides wildly advanced technology that helps mankind build awesome jets that transform into robots. There’s also a major storyline about a teen girl’s career as a pop star, and it’s at least as important/exciting as the jet robots fighting off an alien invasion.